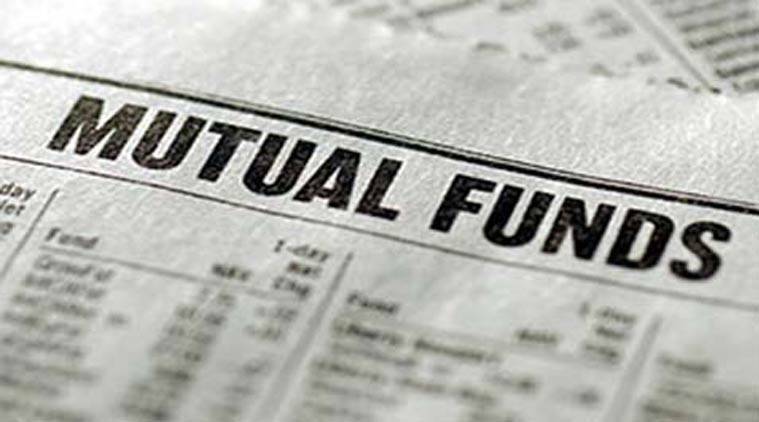 Mutual funds registered a net outflow of Rs 1.36 lakh crore in December 2018 as compared with a net inflow of Rs 1.42 lakh crore in the preceding month as companies which park surplus cash in the short-term money market schemes pulled out funds to pay advance tax and year-end requirements, data released by the Association of Mutual Funds in India (AMFI) showed. This is the highest outflow since Rs 2.3 lakh crore total outflows in September, when the IL&FS crisis triggered the biggest monthly withdrawal from money-market schemes in at least a decade. Interestingly, while the overall outflows peaked and the inflows into the equity mutual funds remained tepid, SIP (systematic investment plan) inflows continued to remain robust. Retail investors continued to invest in mutual funds using SIPs, AMFI said. NS Venkatesh, CEO, AMFI, attributed the end of quarter effect and advance tax outflows as the reasons for the huge outflows from liquid and money market funds. In December 2017, too, there had been net outflows of over Rs 1.38 trillion from these funds. Equity mutual fund inflows plunged to a 23-month low of Rs 6,606 crore in December. The inflows represent a 21.5 per cent decline as compared to the previous month inflows of Rs 8,414 crore. Notably, the inflows were much higher at Rs 12,622 crore in the month of October. Mutual funds saw inflows to the tune of Rs 8,022.33 crore of its assets through SIP in December 2018, implying a jump of 29 per cent on-year, data from AMFI showed. Mutual funds collected Rs 7,985 crore through SIPs in November. Notably, SIP folios have increased by over two lakh folios. Month-end average AUM of the industry stands at Rs 22.85 lakh crore as on December end 2018. Overall, between April-December period, mutual funds have seen net inflows of Rs 86,702 crore, which is much lower than the Rs 2.04 lakh crore inflows the industry saw in the same period, a year ago. Equity funds received inflows of Rs 81,211 crore in April-December as against Rs 99,440 crore in the year ago period. As on December 31, 2018, the total assets under management of the mutual fund industry stood at Rs 22.86 lakh crore.